To get started, follow the steps given below. 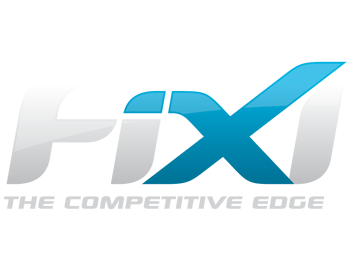 The FiXi dashboard will be displayed. 2. Click the Getting started button. 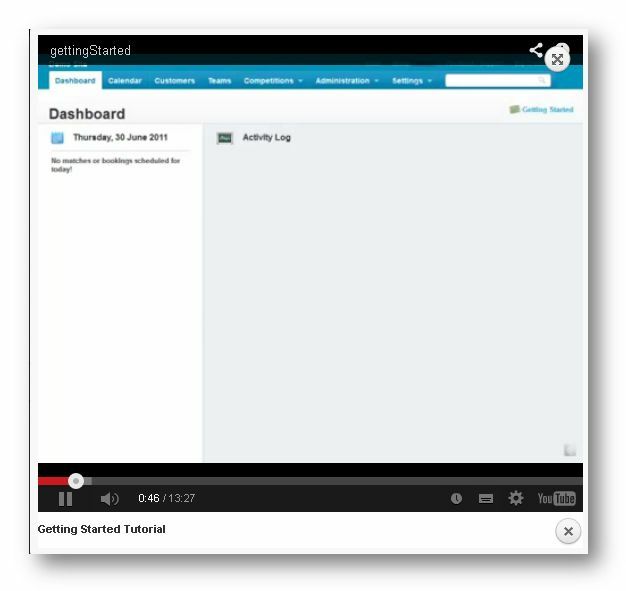 The Getting started Tutorials page will be displayed. 3. Watch the video to get a quick idea of using the application.